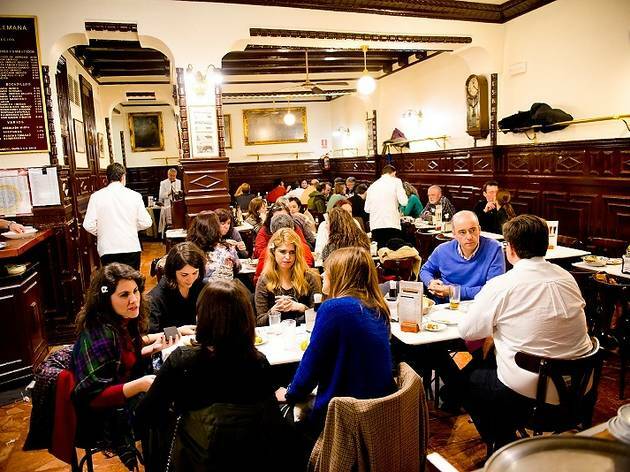 Famous for being Ernest Hemingway's daily haunt (his table, should you be wondering, is the one in the near right-hand corner). The decor is fin-de-siècle German bierkeller, with dusty old paintings and dark wood. 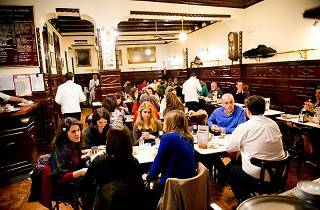 The tapas can be uninspired and the waiters are unfailingly gruff, but for many this will be an essential stop.